There’s a lot to be nostalgic about with MTV – remember when they played music videos? If you missed some of MTV’s classic programmings, the network has announced that it’s reviving one of its most popular, ‘MTV Cribs,’ via Snapchat. When it was on the air between 2000 to 2011, ‘Cribs’ followed famous stars into their homes to give fans an inside look at living large. 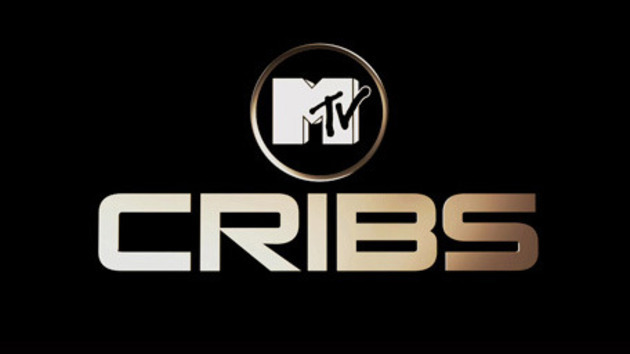 With the social media generation, MTV will relaunch ‘Cribs’ as a Snapchat series where stars can guide their fans in a series of short, unedited, vertical videos. Its presence on Snapchat means it will also be free to watch – no cable subscription necessary. The series will launch in late June starting with Mac Miller and Austin Mahone, after which it will air weekly. Don’t worry if you don’t recognize these folks, hopefully the roster expands to less tween-y faces if the series becomes popular… again.